You had one job. Just make a nice and easy left turn and drive for about a mile. Unfortunately for Bill Belichick and the New England Patriots, their bus driver could not seem to manage that. 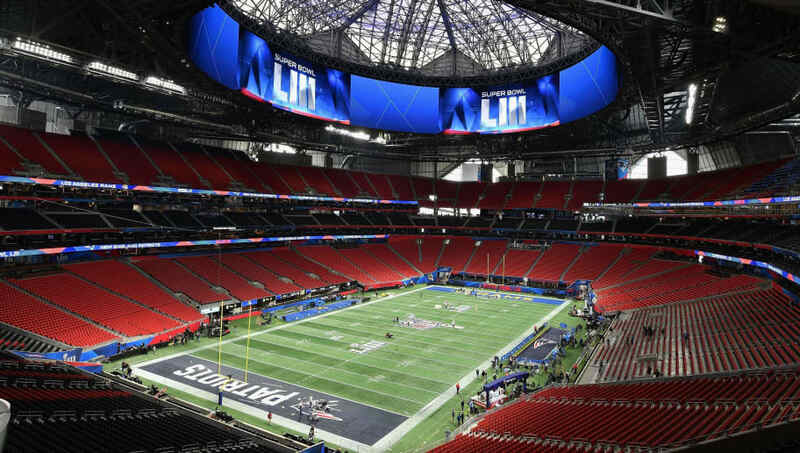 Ahead of Sunday's Super Bowl matchup between the Los Angeles Rams and the Patriots, New England's bus driver took the team in the opposite direction of Mercedes-Benz Stadium. Transportation announcement: Patriots team buses drove the wrong way from the hotel. It’s literally a mile from the stadium. These bus drivers had all week to learn one direction: Turn left. Thankfully for the Patriots, it turns out the estranged bus was only transporting coaches as the player bus does not depart until later in the afternoon. Update: It must’ve been a Patriots staff bus. CBS says the first player bus departs at 2:45. Belichick likely has his team of coaches mentally prepared to handle situations like this and will prevent the minor incident from becoming fuel for a stressful meltdown. Perhaps Belichick even instructed the driver to turn the wrong way to keep his coaches on their toes in advance of likely in-game adjustments. I would not put anything past that man. If New England is able to win Sunday's game, it will be a historic victory for this decade of Patriots players. A third championship in a 10-year span will match the Patriots of the 2000s' total.